Ironweed is not the nuisance weed many rural folks think it is, not by a long shot. 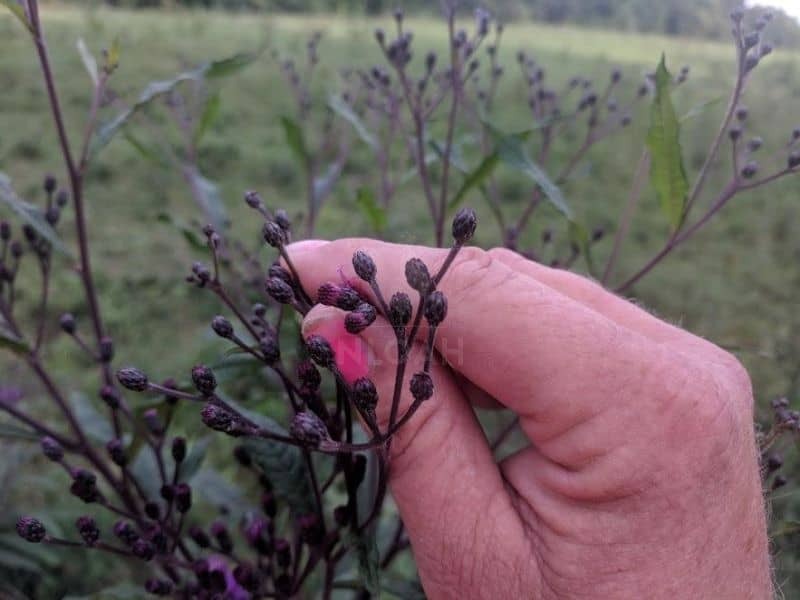 The beautiful purple weed that flourishes in horse pastures and fields offers a bounty of medicinal benefits.The wildflower possesses antiseptic properties, and has a somewhat bitter taste. For centuries, ironweed has been used to treat a plethora of health issues, first by Native Americans (the Cherokee tribe in particular) and now by natural medicine fans all around the world.Native Americans brewed teas from the leaves of the ironweed plant to treat a host of female conditions, as well as using the tea as a blood tonic. The roots from the plant were often used to treat mouth and stomach related problems. There are multiple varieties or ironweed. This type is also often referred to a “tall ironweed”. A $3 million cancer study involving ironweed is being conducted over the course of five years at the University of Hawaii Cancer Center. Scientific researchers will study how the compounds in ironweed extract could be used to treat (and perhaps even cure) both brain and breast cancers. If the ironweed plant extract performs as aggressively as hoped, it could ultimately be used in place of more conventional forms of cancer treatment, like chemotherapy. Native Americans also chewed on the leaves for their medicinal value and to use as a type of nicotine style chew. Ironweed blooms during the late summer months, producing a dense flower head full of purple petals. The scientific name of the wildflower many deem a mere weed, is Vernonia altissima. 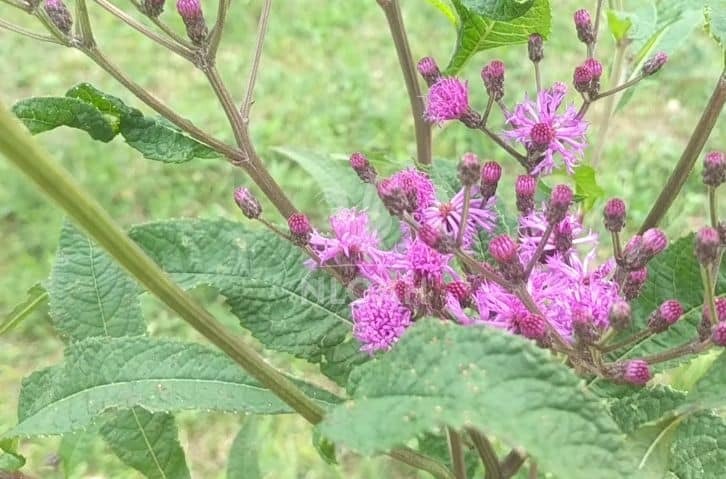 It was named after English botanist William Vernon who “discovered” ironweed during the late 1600s through early 1700s on a journey through North America. Ironweed grows naturally from New York through southern Georgia. It is a member of the Asteraceae family due to its tubular shaped flowers. The purple flowers grow in groupings of up to 40 per flower head. Each little flower boasts a istil, 5 stamens, 5 lobed and tubular corolla, a style, and an inferior ovary. The stems of the ironweed plant are especially coarse and typically grow to at least three feet but often six feet, tall. In some regions of the United States, ironweed that stands up to 10 feet tall have been spotted. The leaves of the medicinal wildflower range from 3 to 8 inches long. Ironweed leaves boast serrated edges. It’s a perennial plant that has a rather sturdy and well-developed root system. The durability of the wildflower is likely linked to its naming. You can bend an ironweed plant all the way over to the ground and it just bounces right back up into place almost instantly. It blooms from July through September, depending upon the region of the country where it is being grown. The foliage will remain on the plant until the first frost of the season. Ironweed typically attracts both butterflies and honeybees in great abundance. To make a medicinal ironweed tea, mix together eight parts water to 2 parts crushed roots and/or seeds from the wild plant. Boil the mixture together and stir frequently until only about one fourth of the water remains in the pot. Allow the mixture to cool enough to drink without burning your mouth and then sip on it until the medicinal tea is gone. It is likely you will have to repeat this process twice a day (or three times per day, depending upon the severity of the ailment) for several days to a week. 1. Ironweed needs to be planted in moist and humus-rich soil. 2. 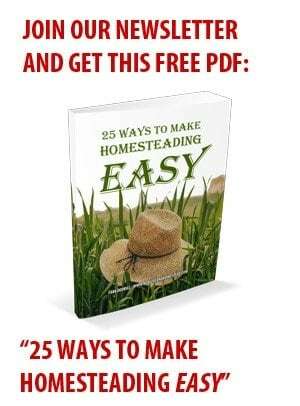 Plant the wildflower in a full sun area whether starting it from seed or a cutting. 3. Sow ironweed seeds directly outdoors after the threat of the last frost has passed. 4. Keep seeds dampened throughout the germination process. 5. Once the hardy perennial plant has somewhat matured, it can adapt to a partial shade growing area as well as rebound after being exposed to either slight flooding or drought conditions. 6. A soil pH balance of 6/1 to 7/5 is highly recommended. 7. The wildflower seeds should be planted 1 to 2 feet apart. 8. The average seed germination time is 2 to 3 weeks. 9. Sow ironweed seeds only one-eighth to one-fourth of an inch deep in the soil. 10. Ironweed can be planted outdoors when air temperature hovers around 65 to 67 degrees F.
11. Neither livestock nor typical garden pests tend to munch on ironweed. 12. This plant self-sows both frequently and with great ease. It will spread quickly – choose a location for ironweed carefully or be prepared to dig up and transplant new sprouts frequently. Like maple tree pods, ironweed seeds are blown free in the wind and tend to grow wherever they land. 13. Deadhead the spent ironweed flowers often if you want to attempt to curtail spreading. To deadhead a plant, carefully cut or pinch of the flower stem after the bloom fades. Make sure to separate the flower just above the layer of healthy and thriving leaves to prevent killing the plant. As always, just because you can pluck something from the earth, that does not mean it is safe to use and consume for everyone. 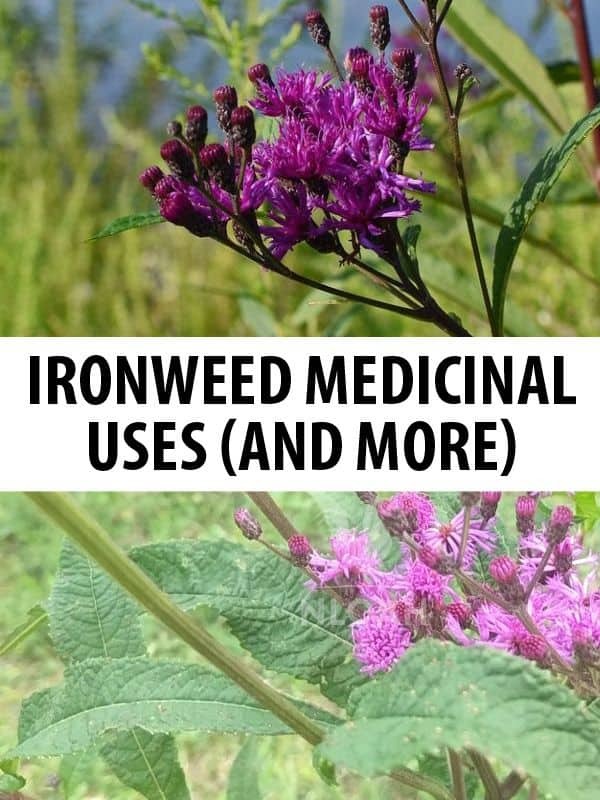 Although no severe allergic reactions to ironweed are known, that does not mean they cannot happen – especially if the ironweed you pick has been sprayed with a chemical weed killer. Because ironweed often grows in roadway medians and alongside country roads, such spraying is highly likely. Proper identification of foraged wild edible and natural remedy ingredients is essential to not only their success, but safe use.